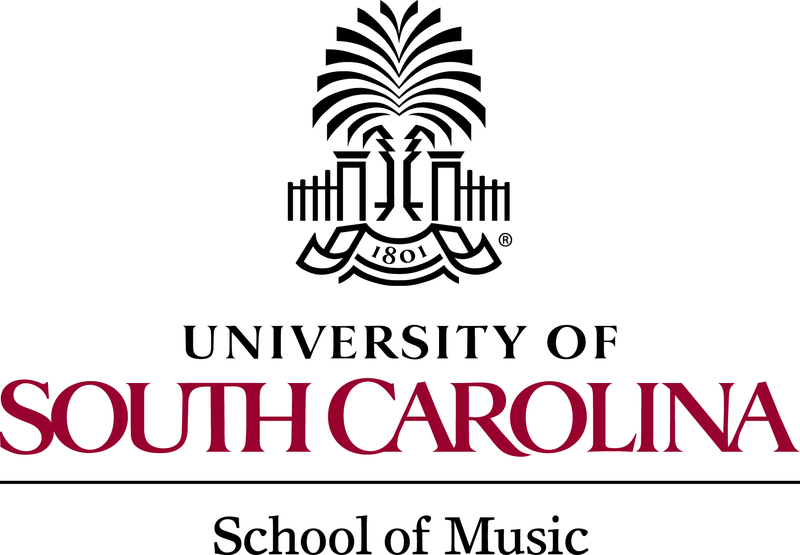 Can’t make a direct contribution to the Palmetto Concert Band right now? That’s okay. In the meantime, please think of us next time you shop at Amazon.com, as the PCB is registered with the AmazonSmile program! Simply log into smile.amazon.com, type “Palmetto Concert Band” into the organization box and shop as usual. Amazon will donate 0.5% of of your purchase amount to the PCB. This is a quick and easy way to give, and won’t cost you a penny. Palmetto Concert Band is a non-profit 501 (c)(3) organization.